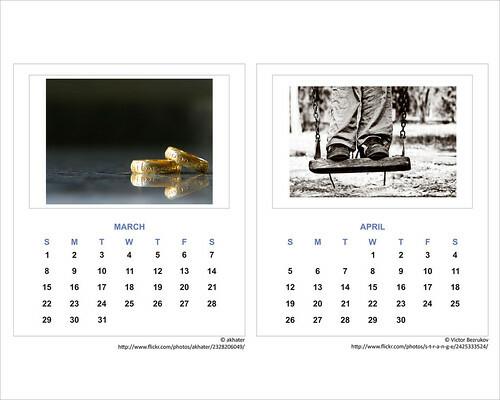 Is adidap RSS feed working for you ? I have seen adidap RSS count falling by 1/2 in the last few weeks, it was up to 3.1k in the beginning of the month down to 1.8k yesterday. Last week I have received 2 emails reporting problems with adidap’s rss feed and, although I have not experimented any issues myself, I had found that the recently implemented diqus plug-in was breaking things up. Updating to the latest version of wordpress seems to have fixed to issue according to feedvalidator.org. I would really appreciate if you could take a few minutes and check if adidap’s rss feed is working fine at your side. If not please drop me a line here with the reader you are using and what is the last update showing up. 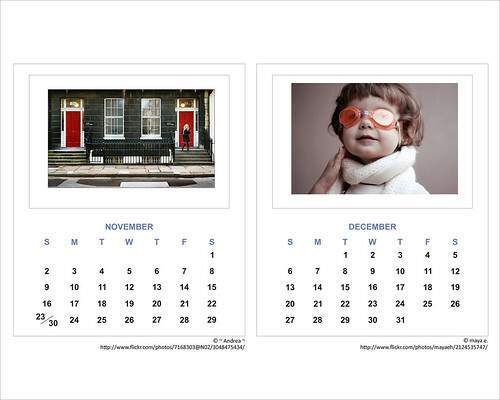 One year ago I’ve shared with you my wish to create a calendar out of the best pictures of flickr group. 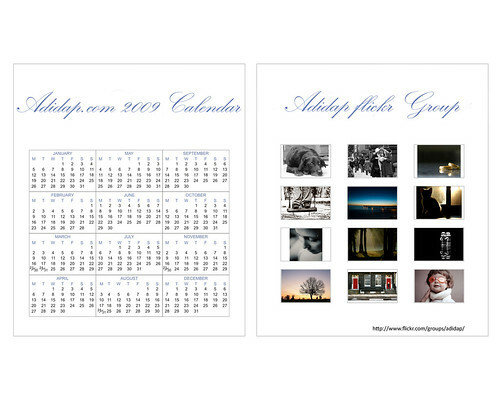 And today this 12 months in the making project comes to an end and I am happy to give you the first ADIDAP calendar ever for the year 2009 and I hope you will enjoy it. 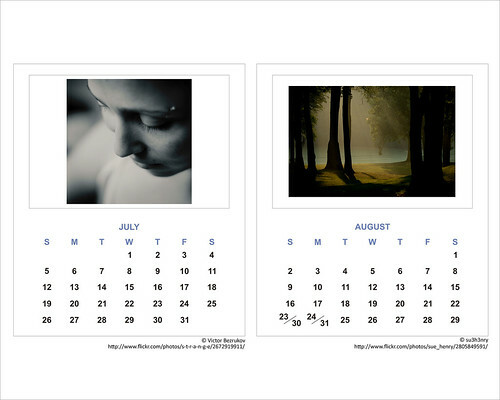 Victor Bezrukov with 2 pictures in the calendar ! 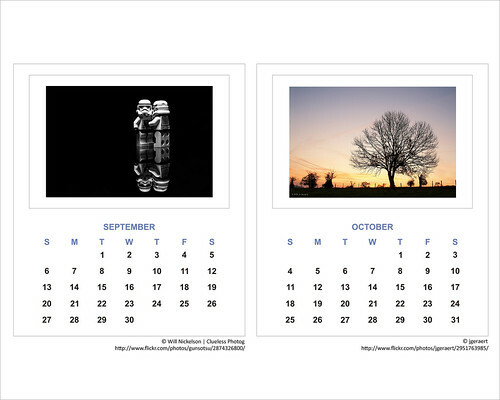 During the building of ADIDAP 2010 Calendar I will make sure to get high resolution copies of the winning pictures to be able to give you a higher quality calendar. Of course I would like to thank all of you who vote on the weekly round but also post pictures in the flickr group. 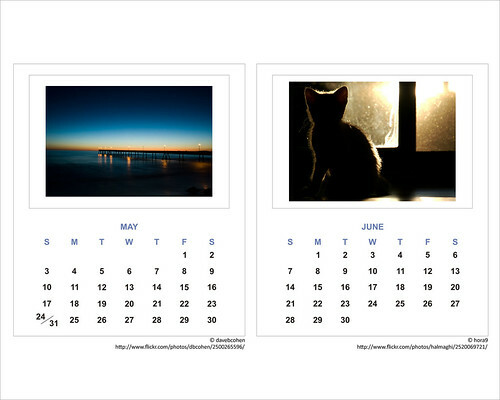 Needless to say that, without you, there will be no calendar to enjoy. 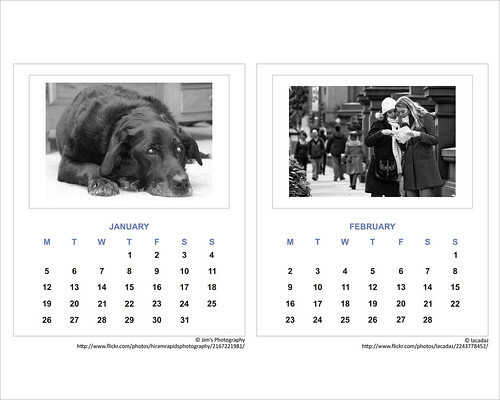 I would also like to thank Phill for his wonderful Calendar templates that thousands of us enjoy every year.